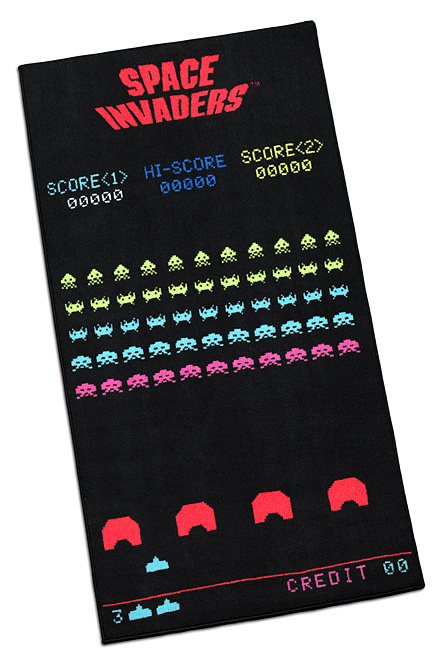 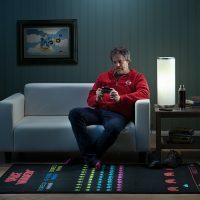 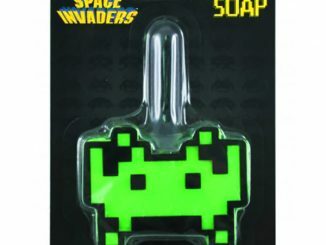 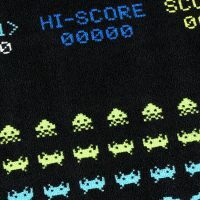 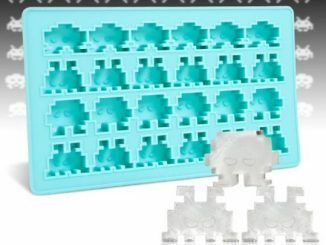 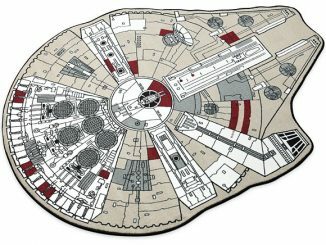 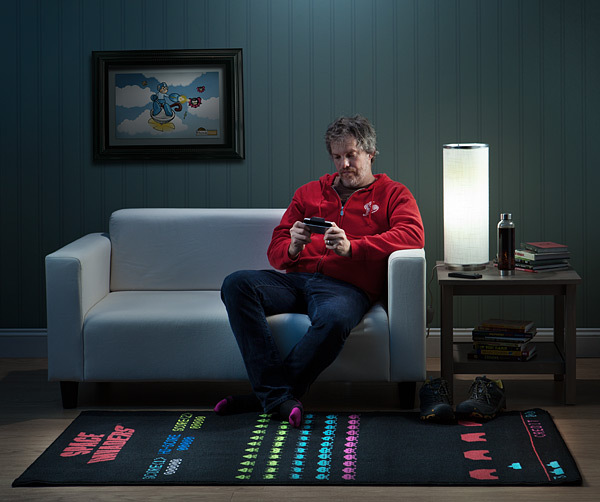 This Space Invaders Game Screenshot Printed Rug lets you go all pew pew pew against the Space Invaders in your own home. 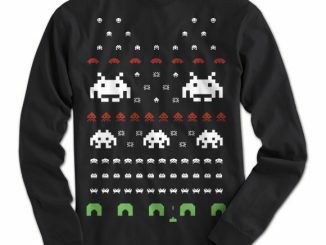 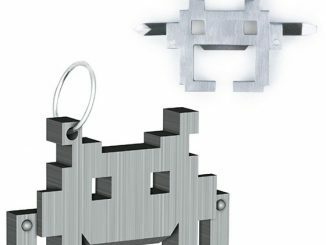 Decorate your house in classic video game style. 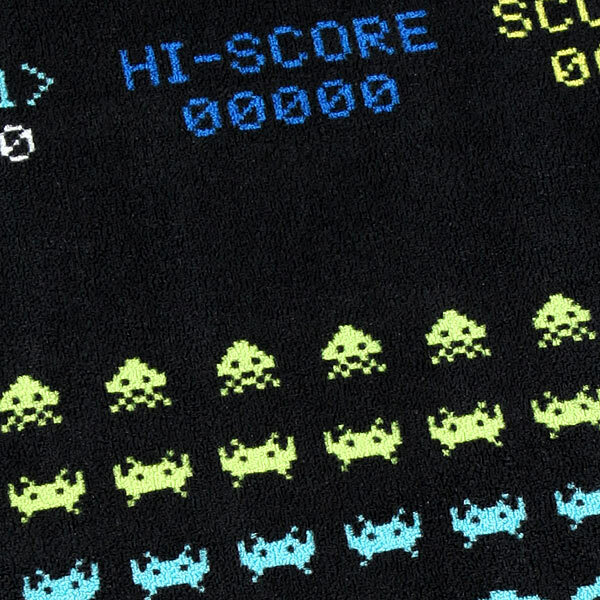 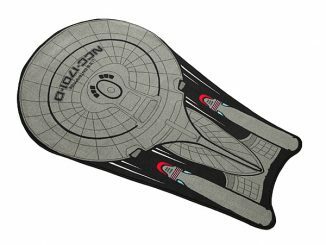 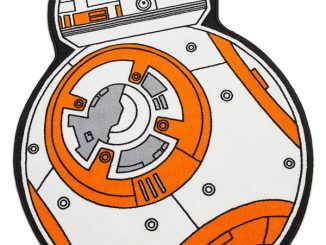 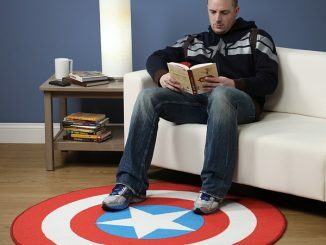 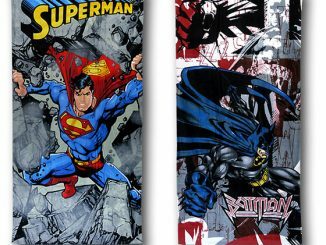 This will cover your floor in retro video game style.